The Estonian House Board is aware that there is an initiative called “Tulge Külla” which professes to be a “contingency plan” should the Madison project not proceed. The “Tulge Külla” Steering Committee does not have the authority or ability to redevelop the Estonian House on Broadview. This is the accountability and responsibility of the Estonian House Board of Directors as elected by its shareholders. A supermajority (greater than two-thirds) of Estonian House shareholders voted in favour of the Madison project in April 2017. The due diligence was completed, has been shared on-line, and found satisfactory by the Boards of the Estonian House, the Estonian Credit Union, the Estonian Foundation of Canada, and Tartu College. Acting on the mandate received from the EHL shareholders, the Estonian House has been sold to Revera subject to certain conditions. When these conditions are satisfied or waived by Revera, the sale to Revera must be completed. 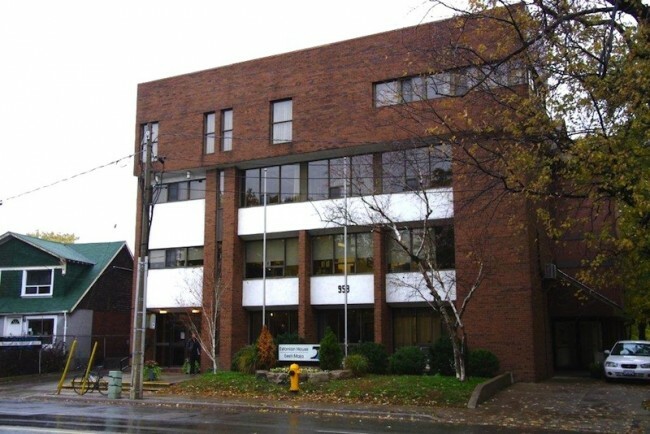 The purchase of the Madison Avenue property will be completed shortly. The Estonian House is partnering in this development with the project’s major anchor tenant, the Estonian Credit Union, as well as with two of the Estonian community’s major institutions, the Estonian Foundation of Canada and Tartu College. The project is supported by the volunteer efforts of leading Estonian community members and has already secured significant donor funding. The Madison project is progressing on schedule with increasing excitement and positive feedback from the Estonian community both locally and internationally, and by Annex ratepayers. 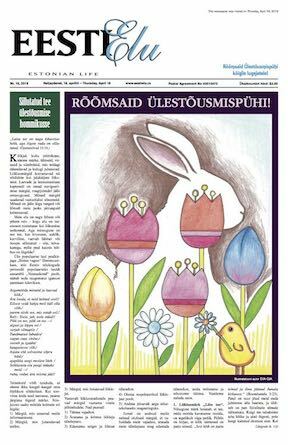 For a group such as “Tulge Külla” to actively campaign against the Madison project or to advance unlikely alternatives, both to the Estonian community and among the Broadview residents community, is uncalled-for and contradicts the mandate expressed by Estonian House shareholders. 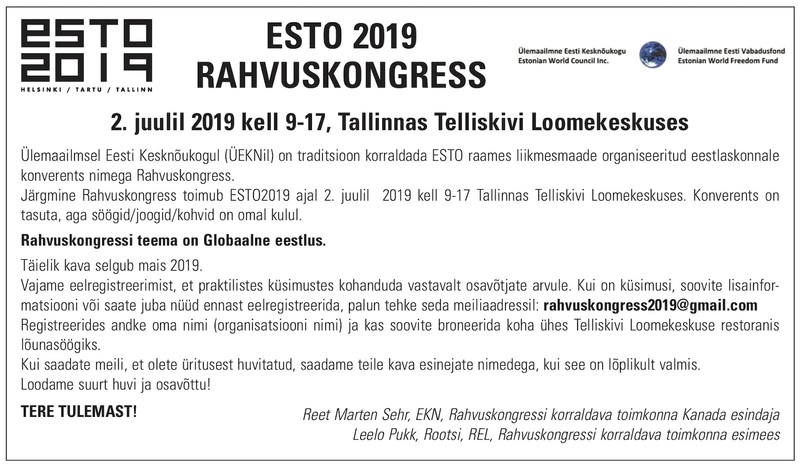 Any fundraising done by this group is not necessarily in aid of the Estonian House or the community, nor are they accountable to the Estonian House Board of Directors or its shareholders. The actions by the “Tulge Külla” individuals appear to be based on unrealistic expectations and misrepresentations, and their continuing actions could be a source of ongoing division within the Estonian community. The Board of Directors of Estonian House in Toronto Ltd. fully supports the new Estonian Centre on Madison. While we respect opposing views, the community is now best served by working together to make our new home a reality. Please keep up to date on project progress at www.estoniancentre.ca. This is the time for us to come together to build our Estonian Centre on Madison.